Should kids get an allowance for doing chores? I struggle with justifying this because I never got an allowance as a kid. Doing chores was just considered doing my part to help our household. To tackle this question our panel includes Save.Spend.Splurge., Shannon from The Heavy Purse, and myself. Check out the post on More Than Mommies to see our answers! Have your own input? Please leave it in the comments section. Have your own question? You can leave it there, too. Or tweet @femmefrugality or @morethanmommies. 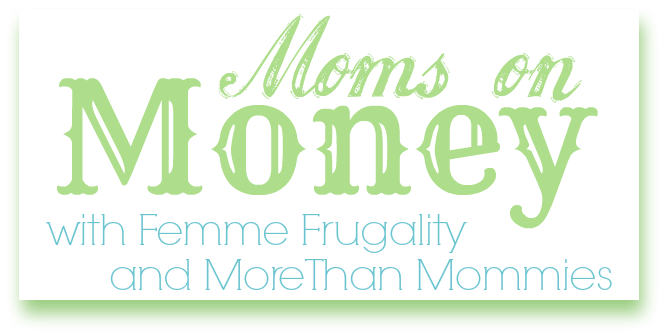 This entry was posted in Family Finance on April 24, 2014 by femmefrugality. We didn’t really get money to do chores, but we each got a weekly amount of money to put in our piggy banks. That was money to eventually go to the bank with and put in our savings account, we weren’t allowed to buy anything with that money, because everything we needed, was there. It worked really well for my brothers, they are now the savvy savers… me, not so much – so this might be horrible advice, really. We just implemented a chore/allowance system at our house a few weeks ago. Our girls are 8 & 6 and they have a list of everyday tasks that must do, such as making their beds, setting the dinner table, folding their laundry. We don’t pay them for everyday tasks, but I put together a list of chores that I will pay the kids for, such as folding towels, unloading the dishwasher BEFORE school, vacuuming. They can do as many or as little chores as they want. It is slow going, but I anticipate it will pick up when they want to save for something really important to them. 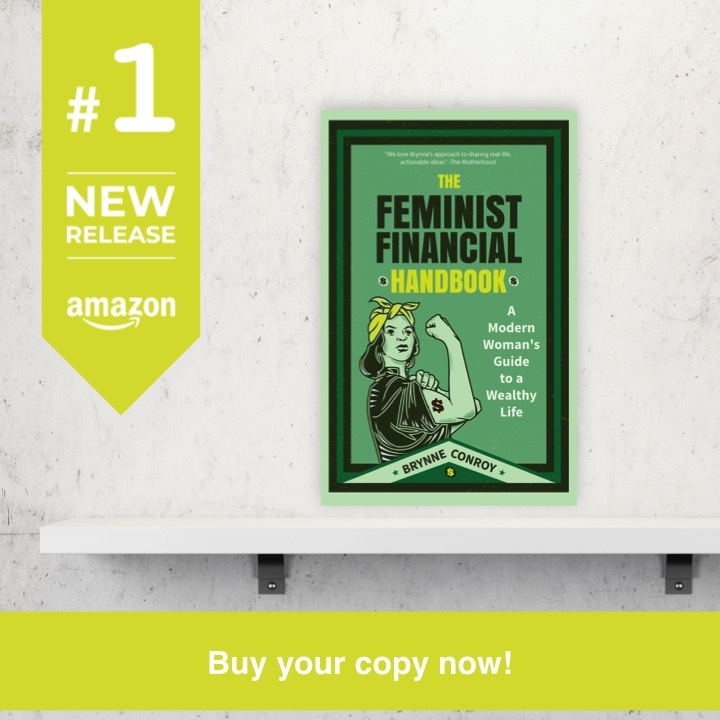 My goal is two fold: to get a more participation for helping me with housework and the kids learning some money management skills. I can’t decide what we will do with our son. I didn’t get an allowance and always had to do extra jobs, but I like the idea of giving him a small allowance. Maybe we will do both.